Verity Platt is Associate Professor in the Departments of Classics and Art History at Cornell University, having previously taught at the Universities of Exeter and Chicago. 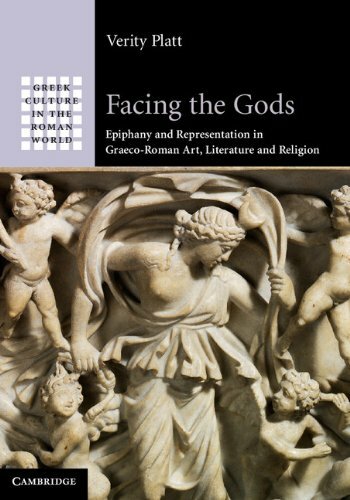 Her research interests include attitudes to the sacred image in antiquity, ancient theories of representation, the relationship between image and text, and Roman wall-painting and funerary art. This is her first book.